We have some exciting news! 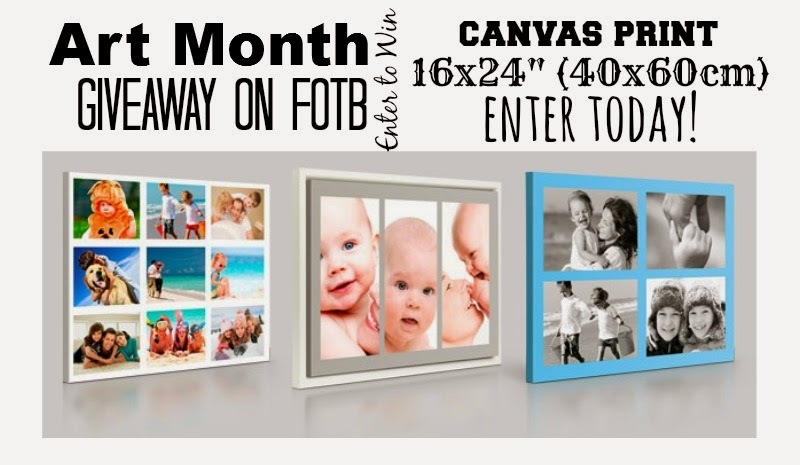 We're hosting our very first giveaway in honour of Art Month here on FOTB. Unfortunately I am one of those people who takes so many photos that my external hard drive groans when it sees me walking out the door with my camera! But I never get them printed. Sure, it's lovely to have them on my blog, as a screen saver or even as a digital wallpaper but wouldn't they be even better on my wall? The lovely people over at HelloCanvas thought so too and they gave us a 16x24inch (40x60cm) canvas print valued at £32 to give to one of our lucky readers! You can have any image printed onto your canvas and delivered for free to your door within the UK. HelloCanvas is the biggest UK website for canvas printing so they know a thing or two about making your images look fantastic. 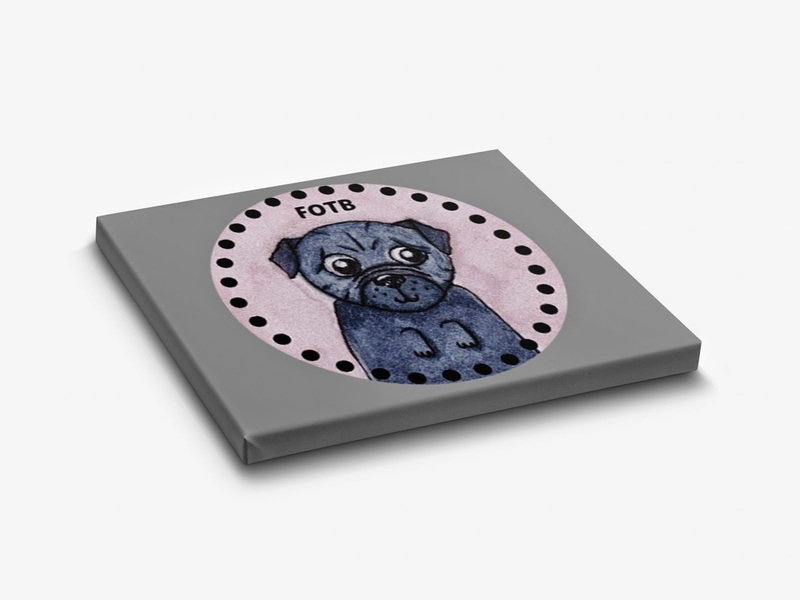 There's an amazing variety of canvas sizes on the site, starting at 8x8inch for £8 and going up to 36x56inch for only £89. The site is easy to use and so straight forward, making it a real pleasure to use whether you win or not. So if you'd like to make your home a little prettier, go ahead and put your name in the draw! You can enter up to 6 times a day, those are good odds. This giveaway will run from 1st May 2014 to 15th May 2014 (ending 12:00 GMT). A winner will be drawn on the 16th May 2014 and contacted within 48 hours. 1. This competition is open to UK residents only. 2. The winner will be determined by random.org and the decision is final. 3. If selected as a winner, you will be required to respond to our email within 24 hours of it being sent otherwise we will draw again. 4. The winner who responds will have their information passed along to HelloCanvas who will then deal with distribution of the prize. 5. 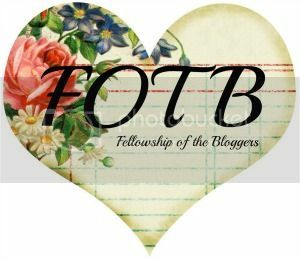 FOTB accepts no liability or responsibility for prizes being delivered to the winner. 6. FOTB accepts no liability or responsibility for prizes being damaged when delivered. 7. This prize has been sponsored solely by HelloCanvas. 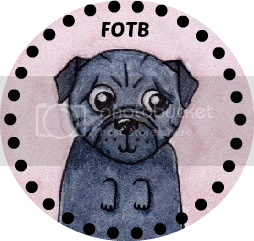 FOTB was not compensated for running this giveaway and only the prize was supplied free of charge to FOTB. 8. Terms and conditions are subject to change at any time without prior notice.